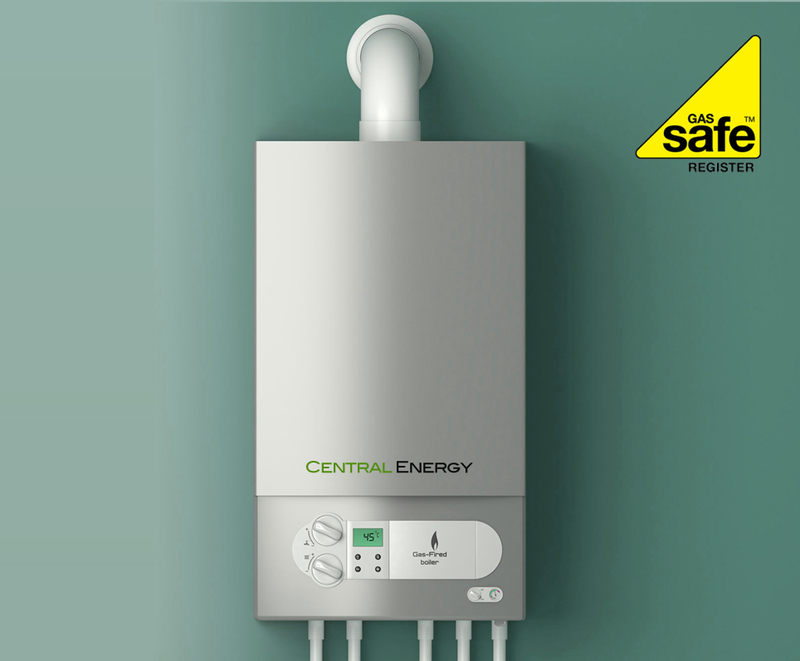 Central Energy Systems are experts in boilers, central heating and hot water solutions. We are fully qualified in renewable energy technologies and have been operating in the domestic and commercial heating markets for many years. With head offices in London and Glasgow, we are fully equipped to meet your requirements in every way. All of our central heating engineers are registered with Gas Safe, and have undergone relevant Accredited Certificate Scheme (ACS) training. We’ve been providing expert service to our customers for many years, and we’re very proud of how many of them keep coming back to us again and again. When you call Central Energy Systems, you’re always in safe hands. All our boiler installations and central heating upgrades are carried out by Gas Safe registered installers and can provide help and advice to make sure you get the right boiler for your property. By using our Gas Safe registered gas engineers you can be sure your new boiler will be brought up to date to the current regulations in the industry. 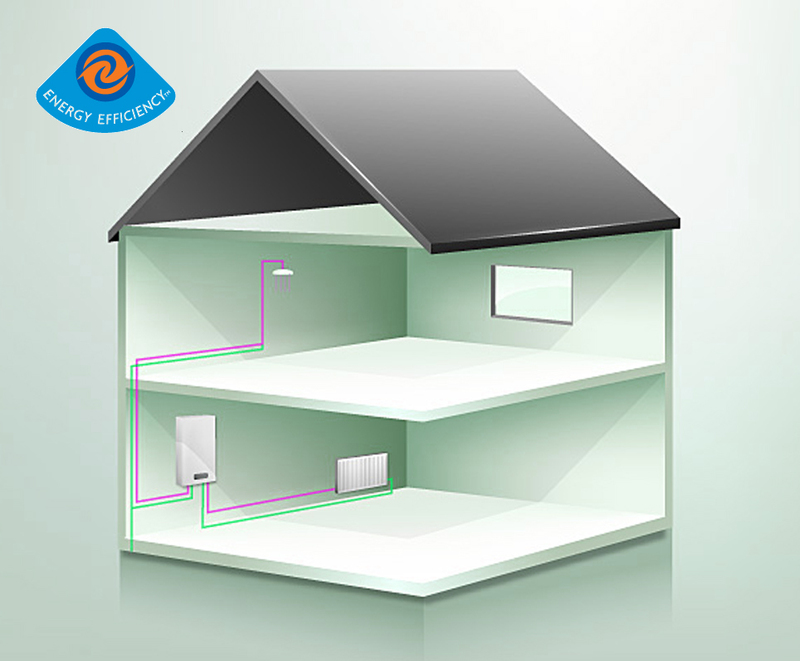 So what are the benefits of fitting a new central heating installation? As with the majority of modern heating systems, they are designed to achieve maximum fuel efficiency which is great for the environment, but best of all great for your pocket. A new central heating system will allow you to lower your fuel bills.